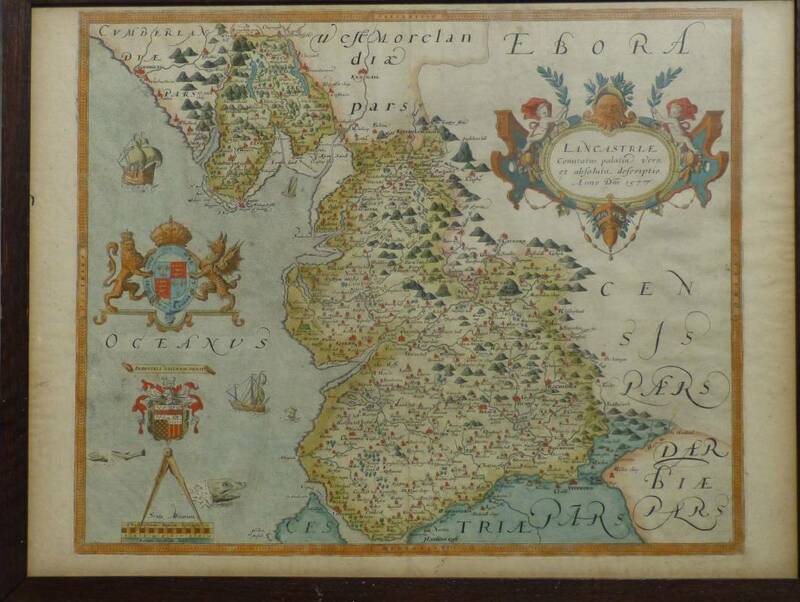 Selling for just over Â£2200 was a coloured map of "Lancastrie" dating from 1577. Beautifully drawn and complete with sea monsters just off the coast the map attracted bids from far and wide. 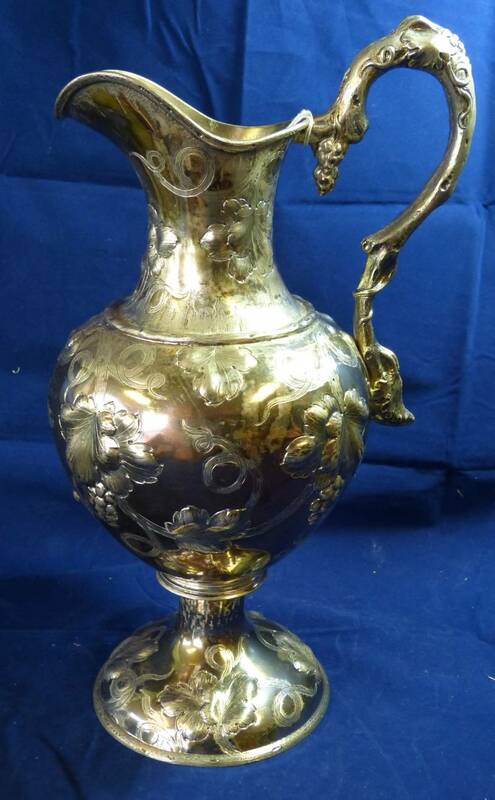 Silver continues to sell well with three of our top twenty items of the sale in that category. Two jugs (lots 359 and 313) sold for Â£900 amd Â£870 respectively and an early Victorian three-piece tea service (lot 314) went for Â£760. 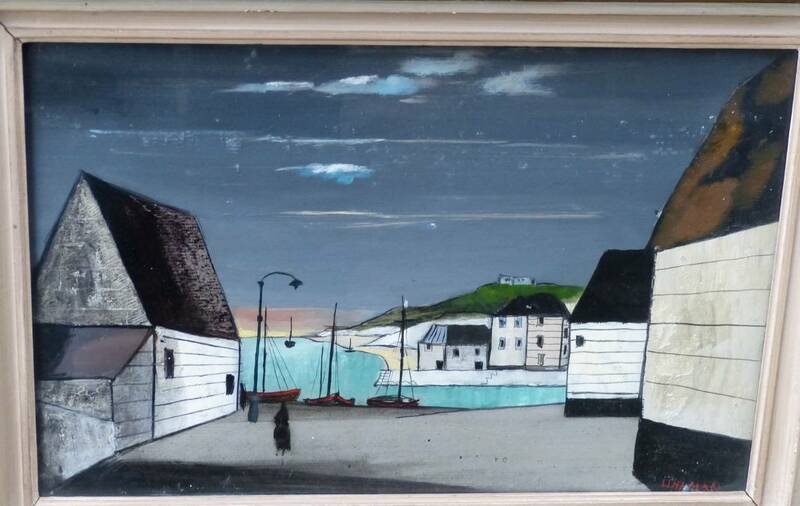 Fans of painting and literature came out in force for the oil on board painting "East Anglican Village" by Fred Uhlman. It sold for Â£760. Fred Uhlman (1901-1985) made his living as a painter but is also known for "The Reunion", the critically acclaimed novella first published in 1971.